For the domestic market, we offer a product that fills the gap between the traditional garage door and the large industrial doors. 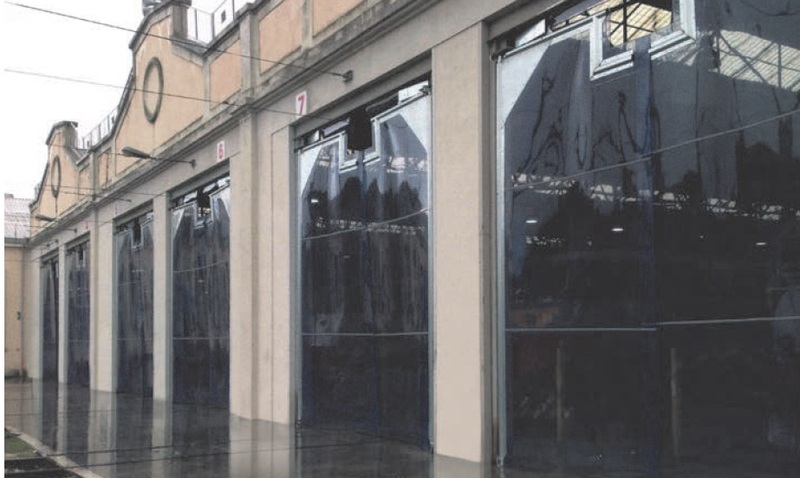 We offer an insulated garage door that’s suitable for openings up to 6m wide, this door not only looks good but being based on its larger cousin gives the strength needed to cope with the most demanding applications as well as better insulation than traditional single skinned lath curtain. It’s not just an ugly duckling either with a good range of finishes, these include a wide range of powder coated colours and also wood-grain finishes. 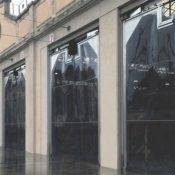 These doors will also accept a wide range of controls and safety devices, all of which are fully CE certified and meet the relevant BS EN standards.